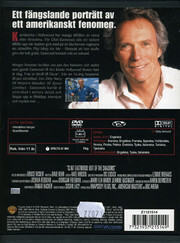 Dokumentär från 2001 med Clint Eastwood. Hollywood careers are full of make-or-break moments. For Clint Eastwood, one such moment came when studio powers agreed to let him make his directing debut with "Play Misty for Me" - provided he would direct for free. Eastwood didn't hesitate to agree. That story and others comprise this portrait of the famed Hollywood icon, narrated by Morgan Freeman. 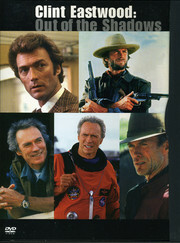 From bit roles to Oscar gold, from 16-year-old barroom pianist to jazz emissary, from Dirty Harry controversy to Western classics to "Space Cowboys", Eastwood's career is explored via a captivating array of film clips, interviews and more.